Farbar Recovery Scan Tool - утилита, производящая сканирование системы на предмет заражения вредоносным ПО. После сканирования программа создает отчет по которому можно составить скрипт для восстановления системы и удаления вирусов. Farbar Recovery Scan Tool может работать в нормальном режиме, безопасном режиме и в режиме восстановления Windows, что очень полезно в случае если у пользователя нет доступа к рабочему столу. Так же программа может отображать информацию о Windows, реестре, драйверах, сервисах, библиотеках DLL, системных файлах и т.п. - 32 и 64-битная архитектура. 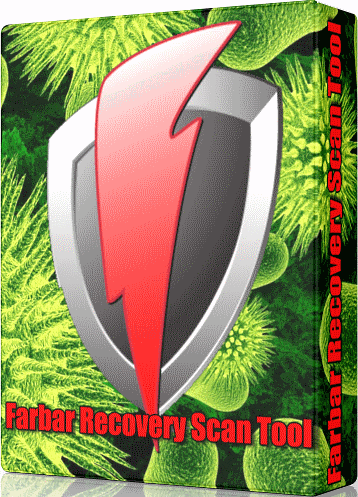 Farbar Recovery Scan Tool, or FRST, is a portable application designed to run on Windows XP, Windows Vista, Windows 7, Windows 8 and Windows 10 in normal or safe mode to diagnose malware issues. It is also possible to run FRST in the Windows Recovery Environment in order to diagnose and fix boot issues. This program will display detailed information about the Windows Registry loading points, services, driver services, Netsvcs entries, known DLLs, drives, and partition specifications. It will also list some important system files that could be patched by malware. There are both 32-bit and 64-bit versions of Farbar Recovery Scan Tool available. Please pick the version that matches your operating system's bit type. If you don't know which version matches your system, you may try both of them. Only one of them will run on your system. If you find Farbar's tools useful and would like to make a donation to his tip jar, please click on the button below.